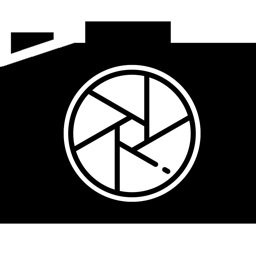 Take professional grade black and white photographs in RAW or JPEG format! 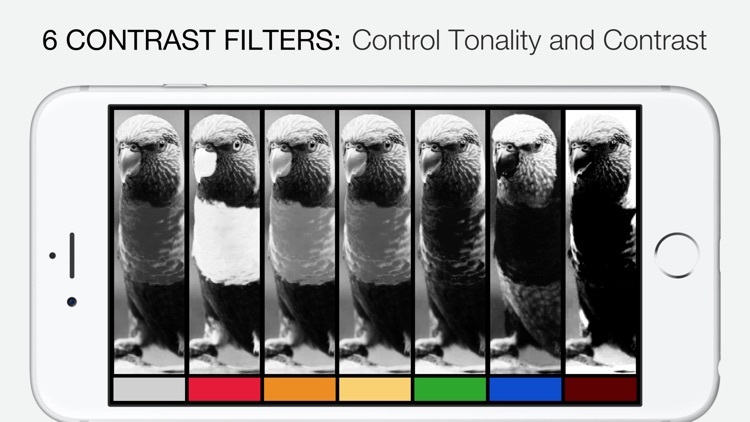 With plenty of manual camera features, you’ll be able to enjoy superior black and white images when compared to a regular grayscale photo filter. Have complete control over the entire process and experiment with the manual shooting parameters. 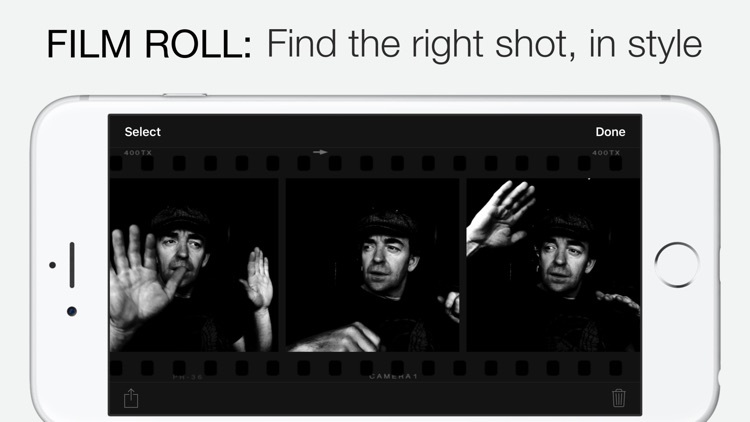 Adjust the exposure, focus and contrast and preview the result in real-time, before you take the shot. Lock your focus using the manual focusing slider for ultra-fast shooting, as the camera won’t need to re-focus between shots. Learn to "see" in Black & White through Camera1 unique simultaneous contrast and exposure adjustments. 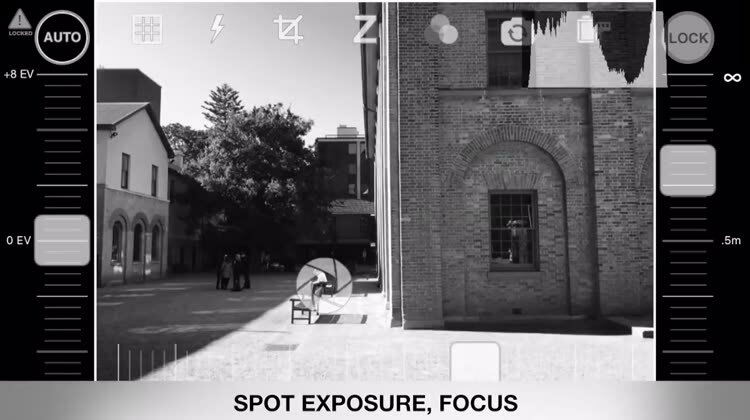 Explore the infinite black and white image possibilities in real-time, right in the viewfinder. 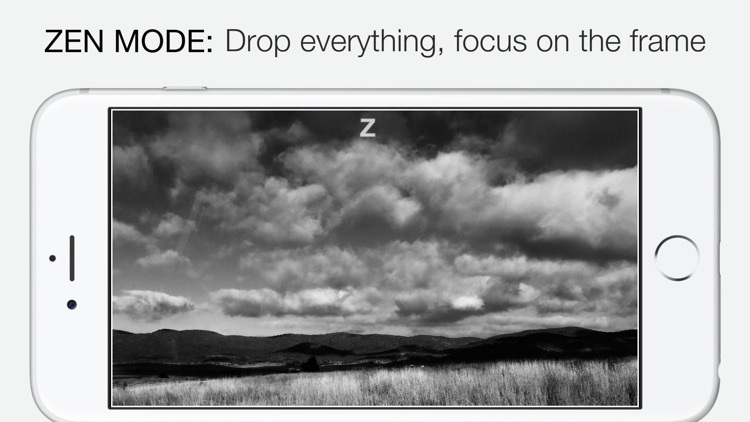 Use the Zen mode to focus all your creative attention on the picture, and not the camera. 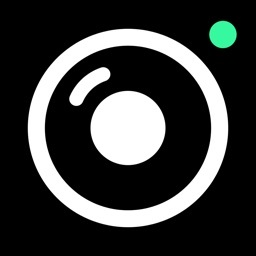 Camera1 takes full advantage of your camera hardware and saves in a variety of different file formats, including JPEG, TIFF, RAW and DNG, allowing for maximum editing flexibility in applications like Photoshop and Lightroom. 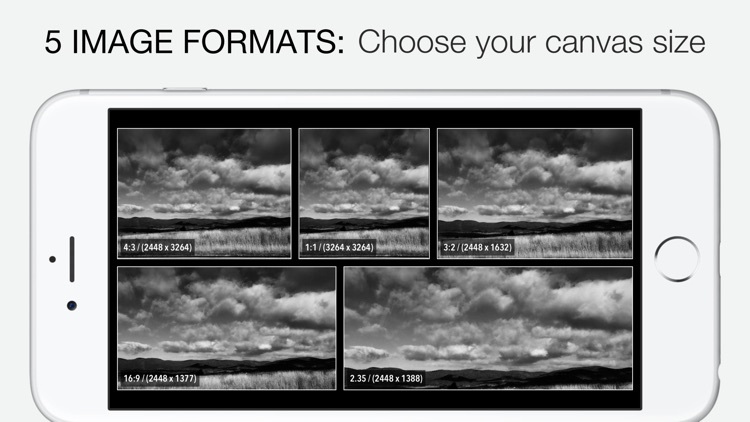 Live histograms, flash, grid views and a range of manual controls allow you to get the perfect shot, every time. 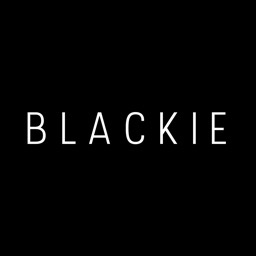 • Black & white photography only: commit to Black and White at shooting time. 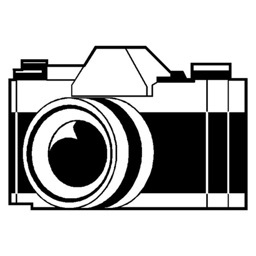 • High-quality image processing engine. Take full advantage of your device camera hardware. 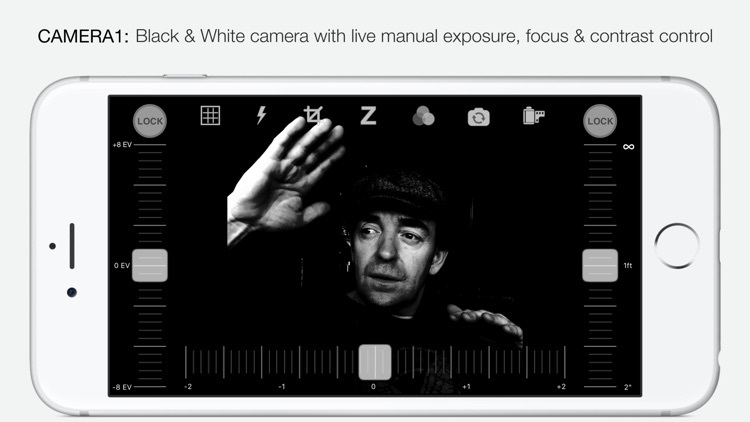 • Live histogram when changing contrast and exposure, with overexposure warning. • Share to online social networks, as supported by your device. 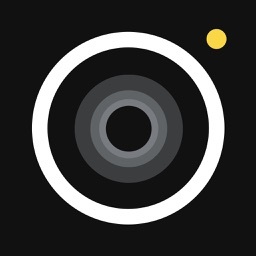 UNLOCK THE TRUE POTENTIAL OF YOUR DEVICE WITH CAMERA1 – DOWNLOAD TODAY! 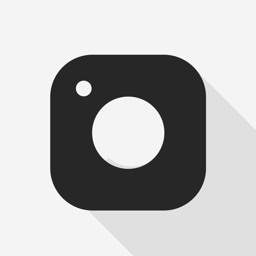 Don't forget to tag your pictures with #camera1app !